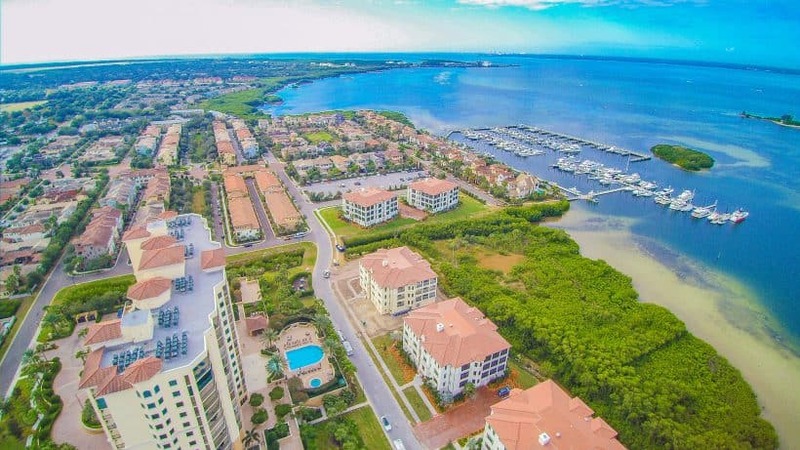 Why you should be living at Westshore Yacht Club and the NEW Casa Bahia Waterfront Condos! The Westshore Yacht Club in Tampa, Fl is one of the only truly upscale resort style Waterfront communities in the South Tampa area. The neighborhood is close for commuting to St. Petersburg, MacDill AFB and the Tampa Airport. The amenities are all top notch, as this planned yachting community was built with the discriminating buyer in mind. 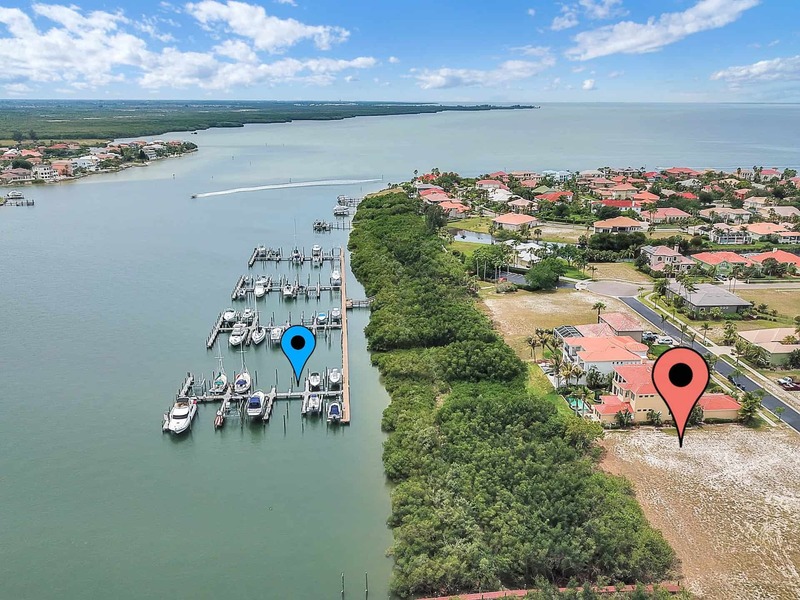 Now, 8 years after the first residences were built, Westshore Yacht Club is building and pre-selling a new waterfront development called Casa Bahia. These luxury penthouse condominiums have nearly 3000 sq ft living space overlooking beautiful Tampa Bay. Pre construction prices started from the $690,000.00’s. Pricing back in the booming real estate market were almost more than double of what they are today! As of today, all Casa Bahia buildings have been completed and the latest sale was a little over 1M dollars for a 3 bedroom, 3 bathroom unit on the 2nd floor. There are 9 total buildings, 6 residences per building, and only 2 homes per floor (54 total residences). Here’s a virtual tour of what the Casa Bahia luxury condo model looks like! I had the opportunity to receive a “lift tour” of Casa Bahia before they were built. Here’s the view from what will be one of the towers and some photos of the completed model. Please contact me for pricing and availability of these gorgeous condos on Tampa Bay! In addition to the new Casa Bahia Condos, Westshore Yacht Club also has resales. The neighborhood offers luxury single family homes, a high rise condo tower and town homes for sale. 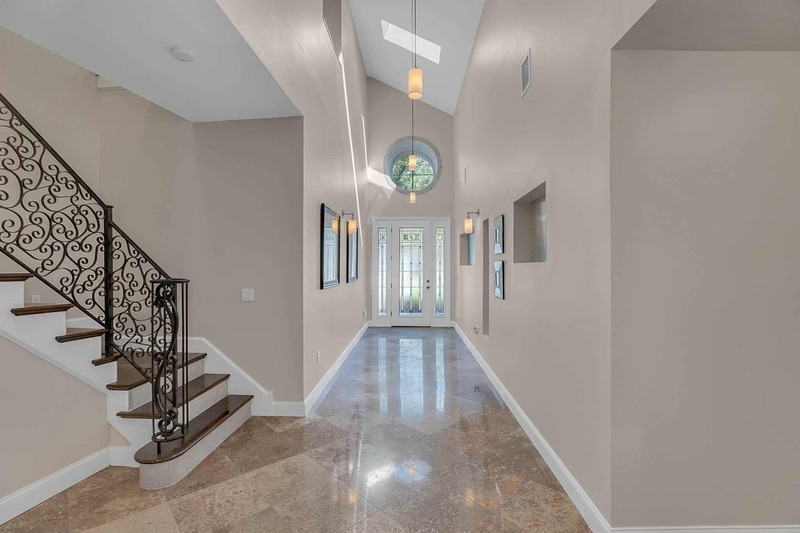 Once you are inside this lush gated community everything changes. You have every convenience available to you; including a spa, fitness center, yoga/aerobics room, 2 restaurants, wireless internet by the pool! You name it, this WCI Community is pure luxury. If you own a boat and need a boat slip they are now renting them for as little as $8.00 per linear foot. If you decide to get in on their great deals on townhomes or condos they are maintenance free. My time is valuable, so I want the convenience of having everything taken care of. Who wants to spend hours doing yard work on your time off? 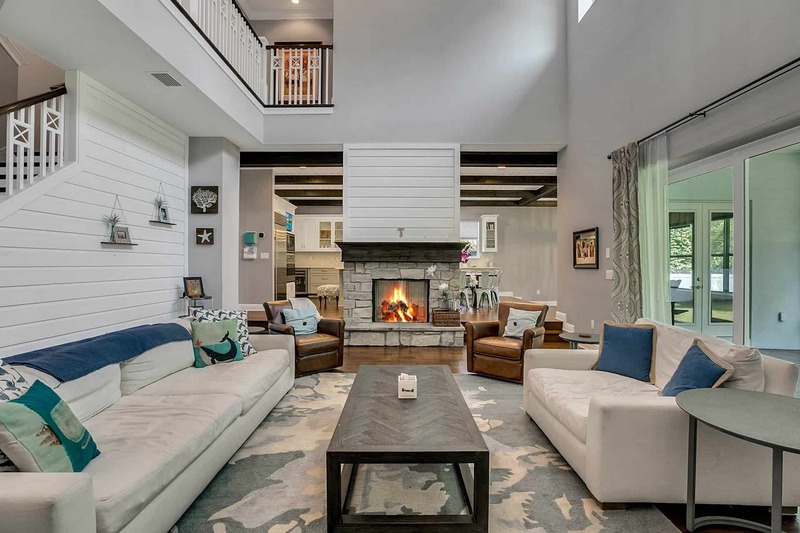 Their maintenance fees appear to be on the high-end, however if you look at what you are “not” paying for it really works out to be the same, or slightly higher. To me it’s worth not to have to worry if something happens to my roof. Insurance, including flood insurance, is a large portion of the fees. Since it is a waterfront community, you will need flood insurance whether you buy a single family home or condo or townhome. Rae distinguishes herself in her practice and industry by developing deep and lasting relationships that revolve around mutual respect and an interest in the well being of others.